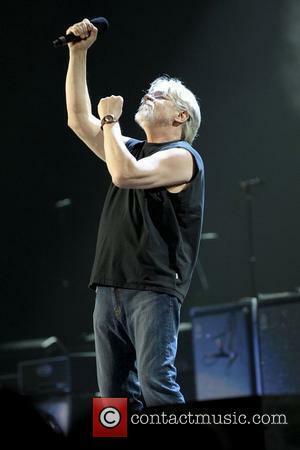 Bob Seger & the Silver Bullet Band embark on their Runaway Train Tour this summer. 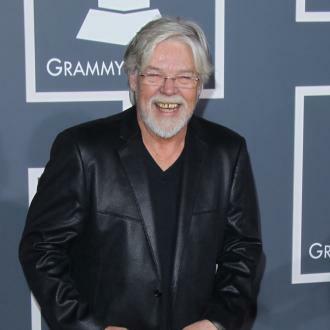 Bob Seger and his Silver Bullet Band are hitting the road for a series of North American dates later this year for their Runaway Train Tour including two in the lead singer's Michigan hometown. 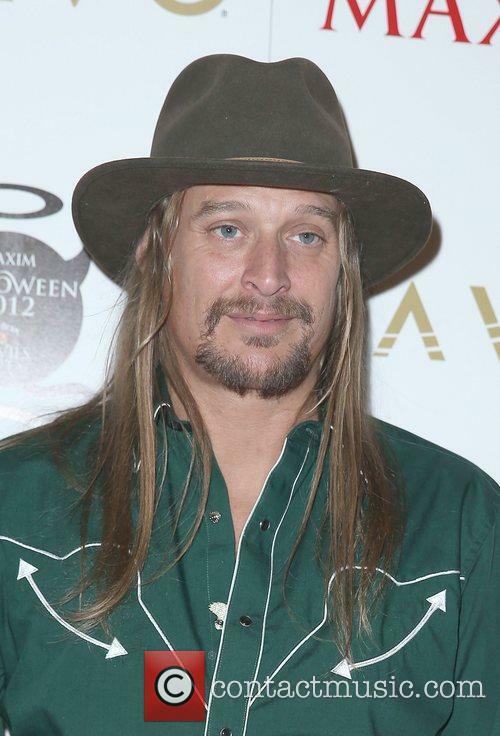 More dates are set to be announced in the near future. The Runaway Train Tour kicks off at the Huntington Center in Toledo, Ohio on August 24th 2017, and will take Bob Seger & the Silver Bullet Band on at least 24 dates in various major cities including Boston, Indianapolis, Cincinnati, Pittsburgh, Atlanta, Houston and Denver. They have two dates in Seger's hometown of Detroit at DTE Energy Music Theatre on September 9th and at Palace of Auburn Hills on September 23rd. 'Motown The Musical' Tours The US - But What Else Do We Love About Detroit Music? With Motown being revived in the form of a Broadway show, we explore the vibrant music scene of Detroit.